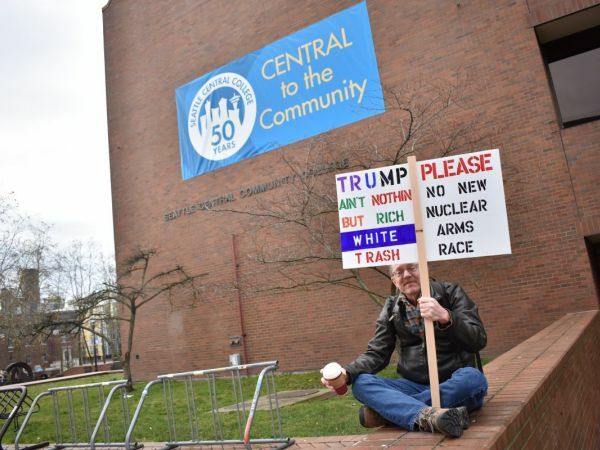 "SEATTLE, WA - We're entering just the third weekend of President Donald Trump's term, and, from the women's march to Sea-Tac, protests have become a fixture around the region. There are a number of protests and political events taking place this weekend from Seattle to Tacoma. Here are some of the events:"